Welcome to my new feature! I’ve decided to combine my loves and likes of style of life, beauty and fashion and create a cheeky new feature about my doing activities for every month. Here’s hoping I stick to it, and can give you all some inspiration for stuff to do for the month ahead. 24 is a series (FYI Series 1) I think boyfriend and I began in 2012, but we got very bored and neg about it. Whilst the real time idea is genius, it’s also tedious, and quite frankly, the storylines are just ridiculous. 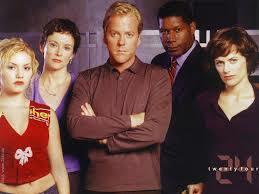 Nevertheless, we persevered, finally finishing Season 1 of 24 a few nights ago. I’m pleased we did, there were definitely a few heart pumping moments in the last few episodes. Netflix does however inform us there are a grand total of 193 (which isn’t even a multiple of 24?!?!?) episodes on Netflix, which is a frightening concept, so we’ve decided to leave 24 for now. This book (crime/law/whodunit genre) is completely outside my reading comfort zone. I actually found it brand new on a train with no owner in sight, so decided to give it a loving home. A couple of weeks ago I spotted it on my shelf, and needing a lightweight book for the commute, grabbed it and left. It was excellent! I really enjoyed it; it was so interesting all about the ‘justice’ system in the States and with a real twist at the end. 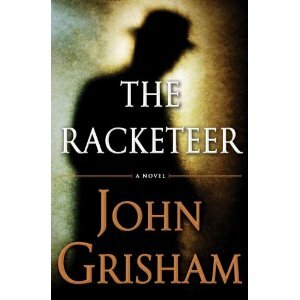 I’m definitely going to read some more Grisham books in the future. This is such a great playlist, it really is. I’m a Spotify free user (I can’t quite part with the monthly outgoings when all I have to endure is a WKD advert interrupting my Kesha flow) and quite frankly, haven’t got round to making my own playlists. 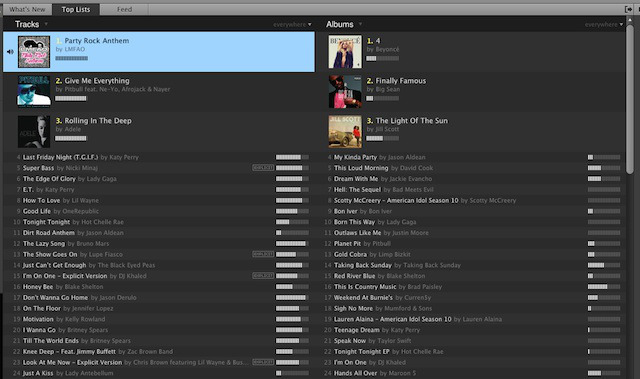 I like pop and I’m not ashamed of it, it’s like a permanent updating UK Top 40, for free! 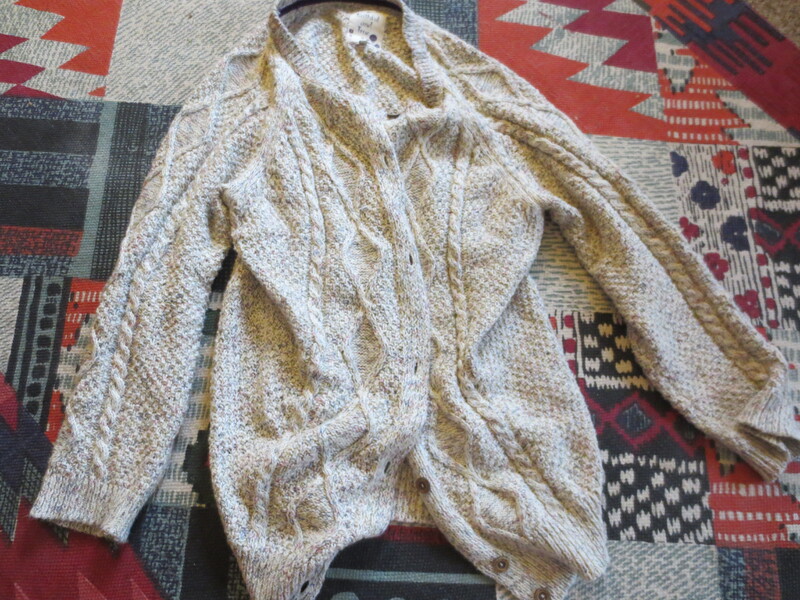 I’ve been wearing a beautiful new, cream knitted cardigan I was given for Christmas (but actually picked out last June!). Because it’s cream it goes with every outfit, and it’s big, oversized and is so good to snuggle into when it gets cold! In this dull, drab weather I keep clicking through old holiday photos where the weather was warm and beautiful. Thailand, Australia, Cyrpus, Turkey … sigh. Since body fake tan looks utterly horrendous on me, I have to do what I can to fake it on my face. 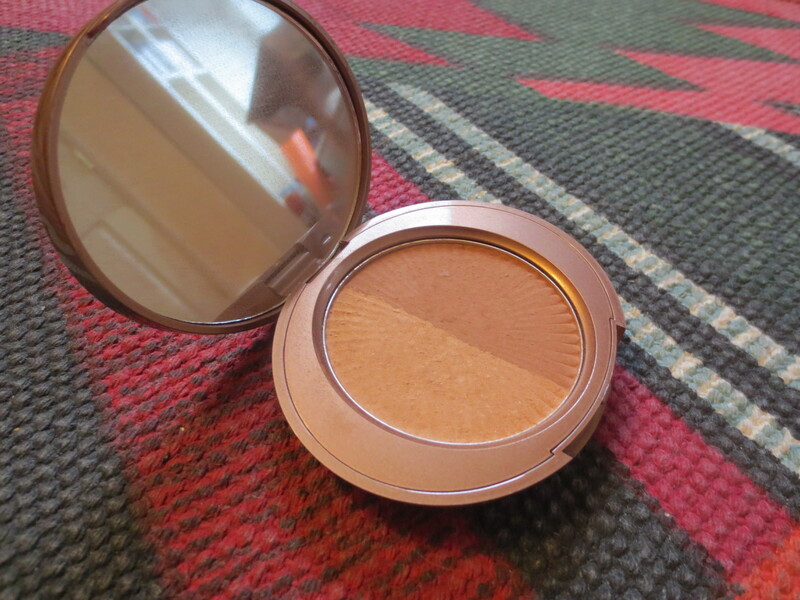 My trusty No7 does the trick, and with some sneaky contouring tricks I learnt backstage at the dance show, my face looks slimmer (I hope!) with more colour. I’ve recently come to realisation (albeit 10 years too late) that unhealthy snacks are not only really bad for you, but they’re also really expensive. 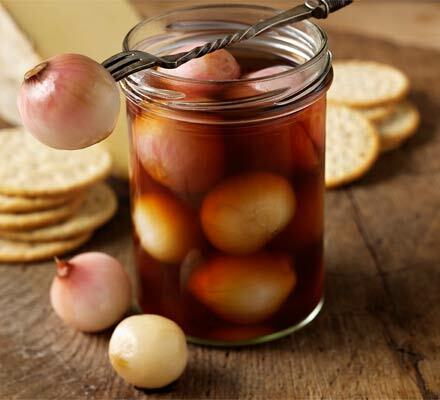 Pickled onions are a great snack and satisfy that need to crunch on things. Drained from all their vinegar, they’re cheap and healthy. Healthier than Pickled Onion flavoured Monster Munch anyway! My university campus is a 5 minute walk away from Twinings Tea Headquarters. 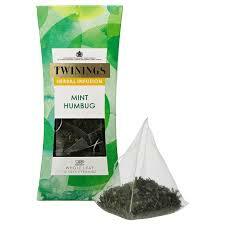 I went in there a couple of weeks ago for some free samples and couldn’t resist buying the Mint Humbug tea bags. They’re in the style of Teapigs, with a netted pyramid shape tea bag and the flavour is just unreal. Healthy, great in taste, and a good alternative to wine on cold evenings! What have you been doing this January?